Colorado Poodle Rescue View other Poodles for adoption. 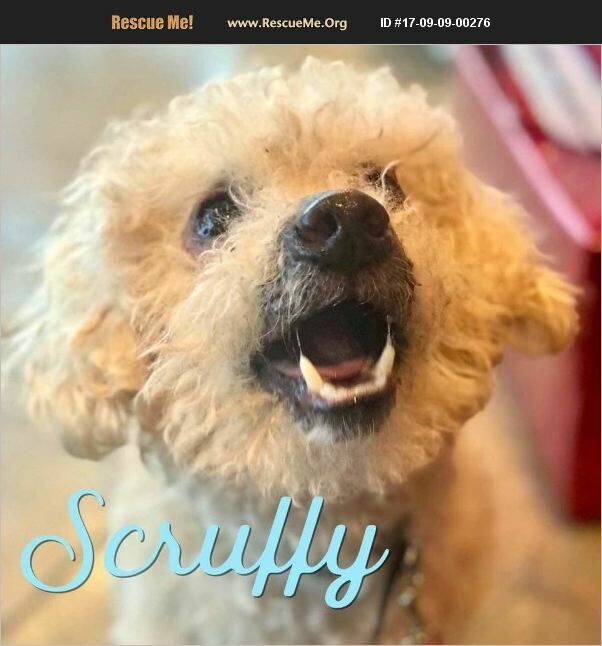 Scruffy is a 2 year old, male, poodle. He's a sweet boy, but can be timid of new people. He's good with small dogs and is crate trained. Scruffy does have an issue with his skin that may require a special shampoo on a monthly basis as well as long-term use of a low dose steroid. Scruffy is located in Aurora. His adoption fee is $350.